Whatever inspires you, whatever your passions and interests Guides offers you the chance to develop your potential, make friends and have fun. 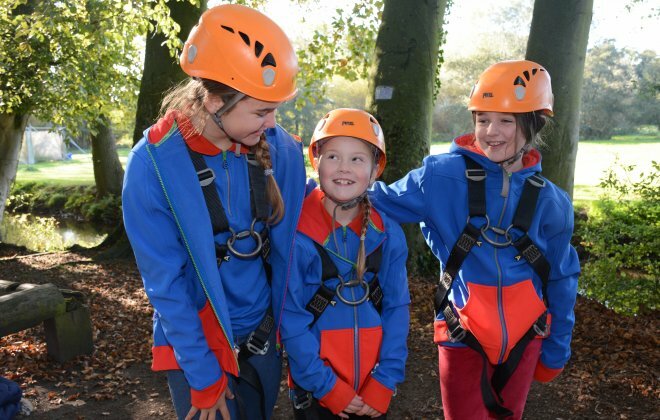 We offer a welcoming girl-only space which is dedicated to girls leading the way, enabling you to choose activities, challenges and events that interest and inspire you, all while having fun with a group of new friends! You might conquer your fears on the abseil tower, try out new games, sports or skills, campaign for the rights of girls all over the world, go on an international adventure, do a music performance or experience your first festival, there are so many different activities and adventures for you to come along and experience. Back in October, we held our very own regional photo-shoot at Hautbois Activity Centre. 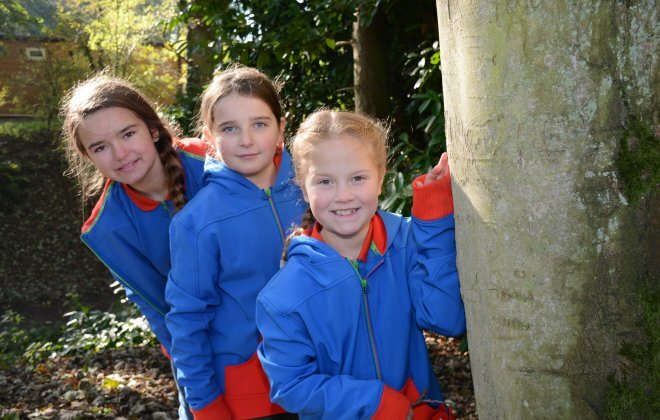 We called for all budding models or those interested in being a part of Girlguiding Anglia’s brand-new website and had a brilliant response from Rainbows, Brownies, Guides, Rangers and Leaders. to help other people and to keep the Guide Law. A Guide is honest, reliable and can be trusted. A Guide is helpful and uses her time and abilities wisely. A Guide faces challenge and learns from her experiences. A Guide is a good friend and a sister to all Guides. A Guide is polite and considerate. A Guide respects all living things and takes care of the world around her. Girls are challenged, inspired and empowered through our programme - and have loads of fun! •	Find their voice, discover how to use it and feel empowered to do so. •	Gain skills and confidence so that they feel they can take risks and achieve wonderful things. •	Challenging, exciting and appealing. •	Modern and relevant for girls today and will give opportunities to gain skills for life. 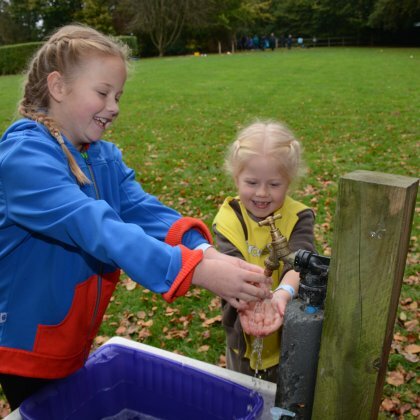 •	Demonstrates a clear development journey through Girlguiding, with a structure that gives girls more choice about what they do. 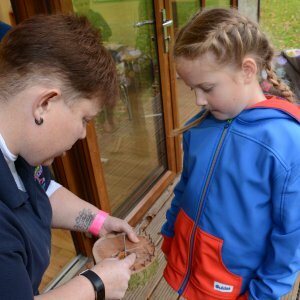 •	Offers a variety of activities and experiences, from adventure, to personal development, technical skills and making a difference in local areas. 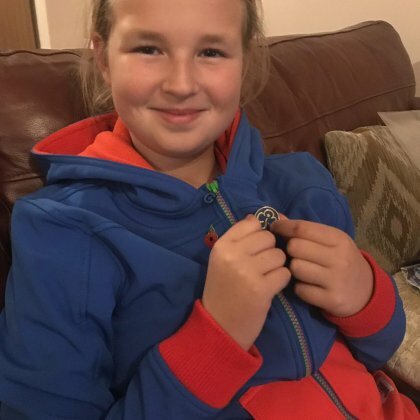 "Seeing the girls grow in independence, strength and develop their values is great, but knowing you have contributed in some way by providing activities and adventures where they learn and develop these skills is absolutely amazing"